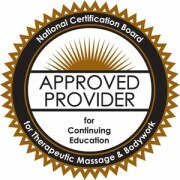 Take the ‘Communication’ Course and Learn to Listen and Share More Effectively with Your Massage Clients! In Part I, 4-Way Mental Communication, you will learn to identify your communication style and the styles of others. 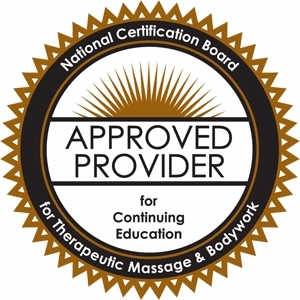 This will allow you to communicate more effectively and more fully understand what others are trying to say – helping you to experience a true connection with your massage clients. Physical – A person whose focus is on the doing. Emotional – A passionate, feeling-centered individual. Mental – A logical and analytical person who is focused on the details of life. Spiritual – A person who sees many possibilities. In Part II, Emotional Sharing, you will discover how true intimacy can be experienced through the doorway of emotional sharing. When unresolved feelings are not expressed and released, other expressions, such as joy and happiness are also inhibited and blocked. 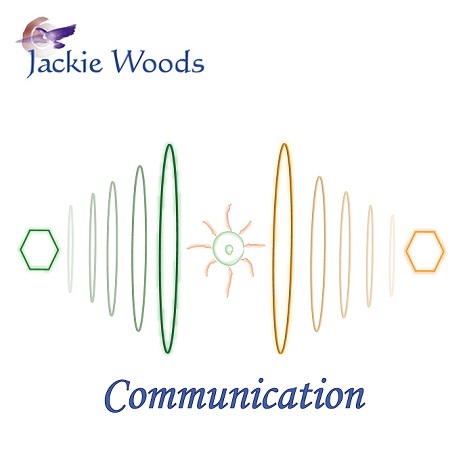 Identify characteristics of the four communication styles. Compare emotional communication and emotional sharing.